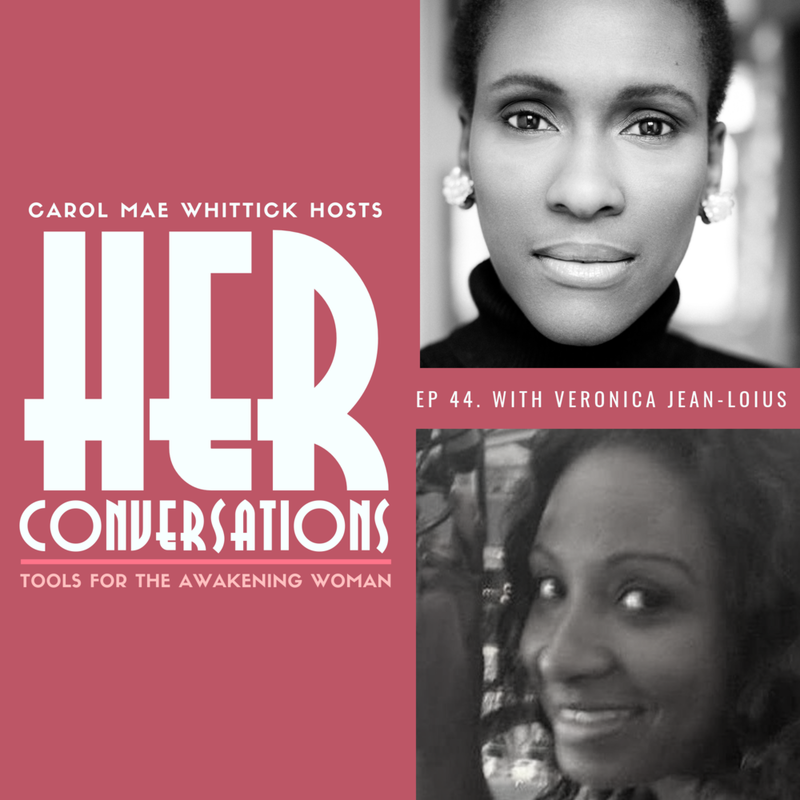 My guest on this weeks HER Conversations is Veronica Jean-Louis of Higher Realm Holistics. She is a Certified Holistic-Integrative Health Nurse, Empathic Medical Intuitive, Energy Healer and Spiritual Counsellor. During our conversation, Veronica shares about her own recent career transition and stepping out into her truth as a light-worker guiding others on their ascension journey as they awaken. We also talk about creating with 5th Dimension energy, the truth about the Twin Flame experience how to collapse timelines and how to really surrender into who we know ourselves to be. She also shares the consequences she faced when she went against her gut feeling. 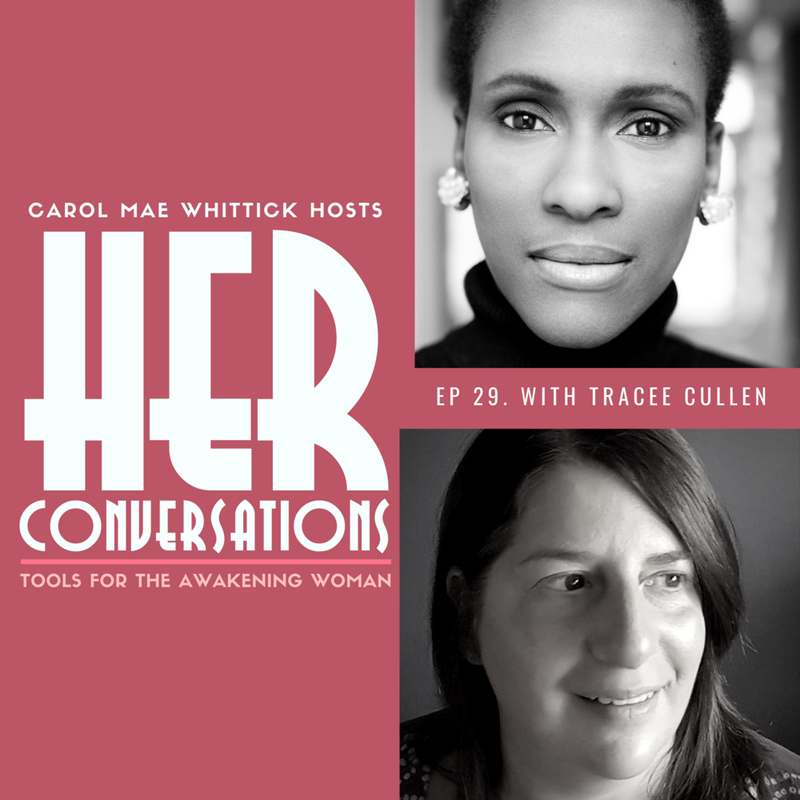 This week on HER Conversations I am joined by Intuitive, Channeller and High Dimensional Teacher, Tracee Cullen. HER work is assisting people as they awaken and move into higher dimensions, guiding those who feel called to create businesses from that space and also running groups online and holding retreats around the world. During our conversation, you will find out what it feels like to live in a higher dimension, how our old programming still can affect us even then and why it can take some people a lifetime to find their purpose.